Tick, tock, tick, tock... When time is up, lie-ins and good nights become a thing of the past! 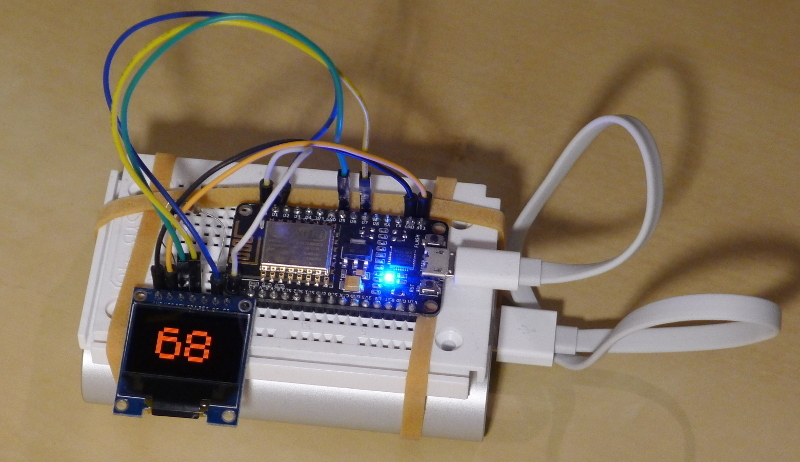 Counter using a ESP8266 (nodemcu) and OLED Colour display and accessing NTP. 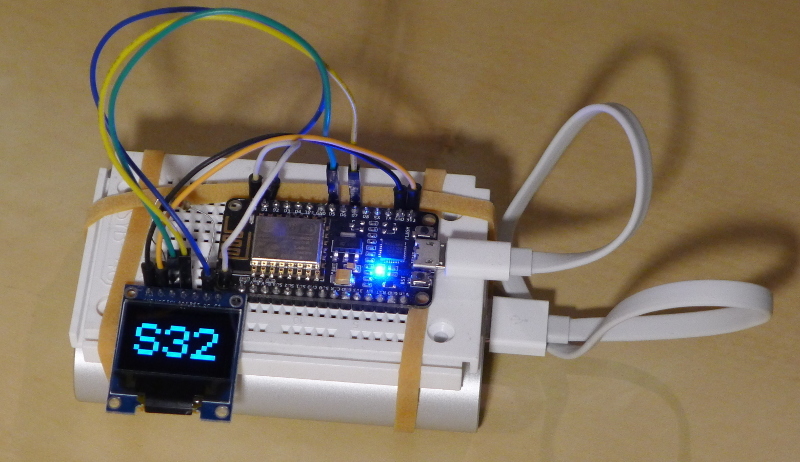 The code can be found at the following address: https://github.com/guillier/Time_Bomb.